Visualize the differences between a 18 and a 26 gauge UL 1185 wire. Visualize an 18 Gauge UL 1185 Wire. See how the 18 gauge UL 1185 wire looks, feels, and moves. 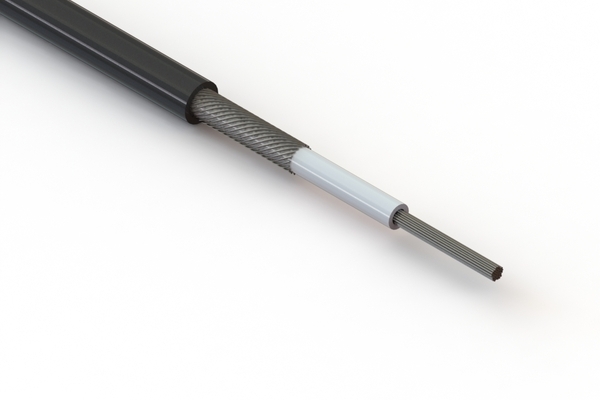 This wire is well-suited for Dc power applications, IoT, and sensor technologies.